Let’s face it…. 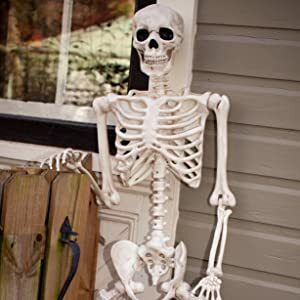 Dollar Store Halloween decorations can be fun, but once you reach a certain stage in your life, your family and your career, you need something with a bit more “umph”. Here are a few of the spectacular and unique Halloween decorations the team at Art & Home has hand-selected to help bring your Halloween game to the next level. 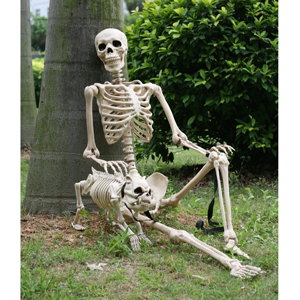 The 5″ tall, very lifelike skeleton can easily be positioned in lifelike standing or sitting poses. 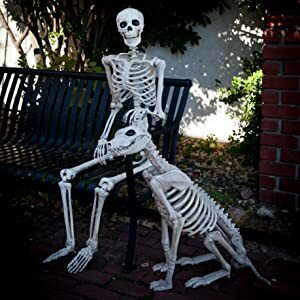 The spine, hips and locking knees support itself when leaning against something – a signature feature of the Crazy Bonez Pose-N-Stay Skeleton. 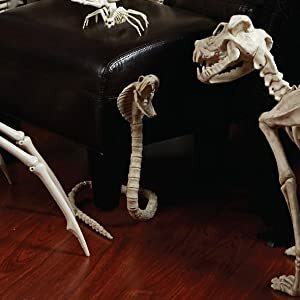 These unique dog, owl, or snake skeletons can be posted in a variety of ways to create a spooktacular Halloween display. 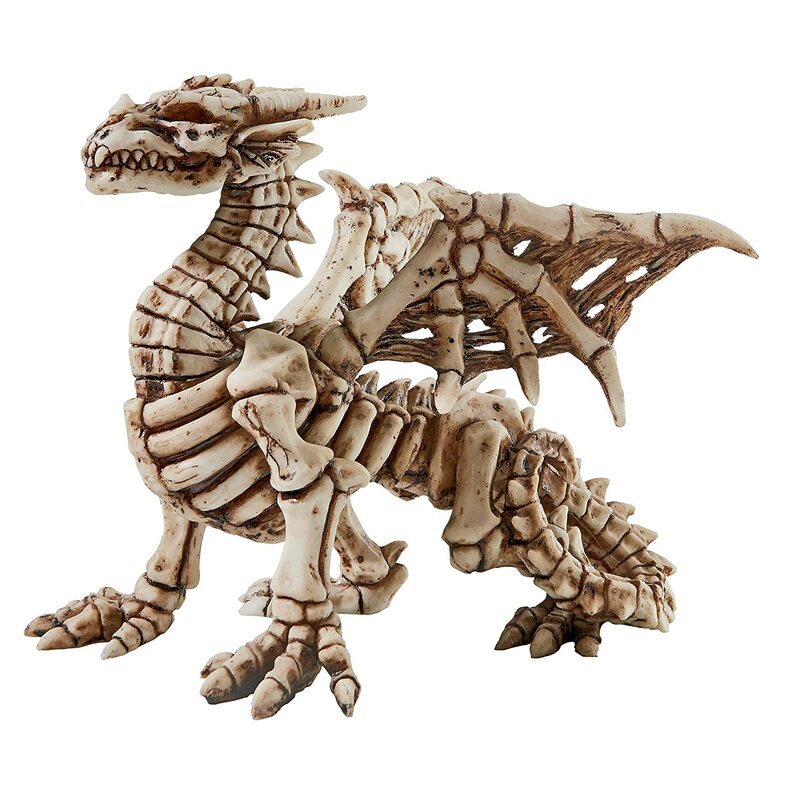 Or, for something truly unique, checkout this fantastic Dragon Skeleton! Halloween Weathervanes create an unique focal point in the garden. Crafted to endure the outside elements, these Halloween Garden Weathervanes are sure to be a stunning addition to your garden. 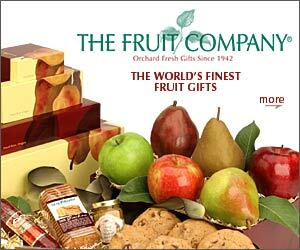 Click on the links below to see more details. A unique Halloween decor item that will be a hit at any Halloween Party, these Halloween themed tapestries come in a variety of a designs, sizes, and motifs. 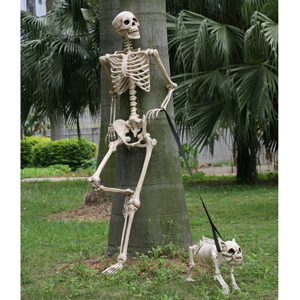 From large spooky hanging silhouettes to ghostly garden stakes, these pieces will add an amazing touch to your yard’s Halloween decor. 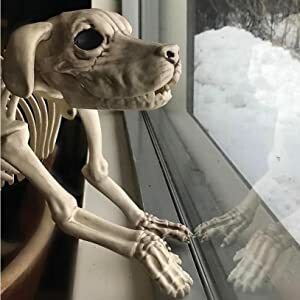 A unique Halloween Decoration that you will enjoy for years to come! 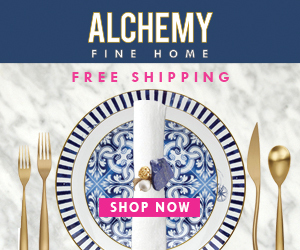 These pumpkin stained glass decor items are handcrafted utilizing the traditional copperfoil process, making them stunning, fun and quite a unique addition. The right mood lighting is crucial for good Halloween decor and a great Halloween party. These Halloween candles put the perfect final touch on your Halloween decorations. 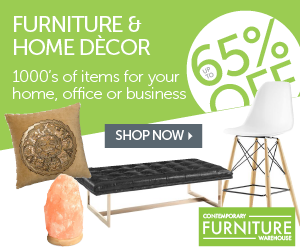 From frame, to LED, to sculptured, there’s the right candle (or – if your house is anything like our house – candles) to complete your overall Halloween look. Enjoy the season, the tricks… and the treats. Happy Halloween!! !